This is the ultimate critical review of Black Sabbath, and sets out to discover what made Sabbath a legendary band. We explore the question: who was the best Sabbath frontman? 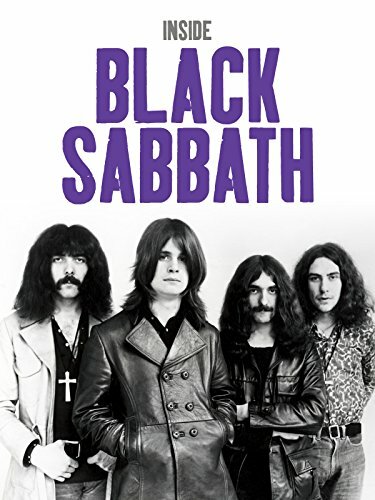 This films contains rare performance footage of the classic line-up from 1971, alongside extensive interviews with Tony Iommi and Neil Murray. Also featured is commentary from a team of leading music critics.